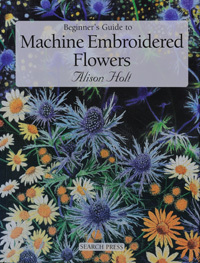 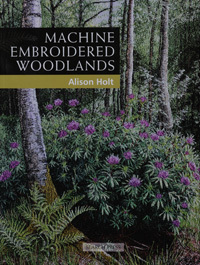 Drawing on material previously published as ‘The Beginner’s Guide to Machine Embroidered Flowers’, The Beginner’s Guide to Machine Embroidered Landscapes’ and ‘Machine Embroidered Woodlands’, this book provides a showcase of Alison Holt’s exquisite machine embroideries. 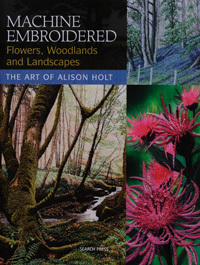 Detailed instructions explain how to create realistic flowers, trees, foliage and much more, and there are eight stunning step-by-step projects so that you can put into practice your newly acquired skills. 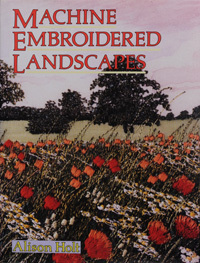 This is a must-have instructional and inspirational book for anyone interested in free-motion embroidery. 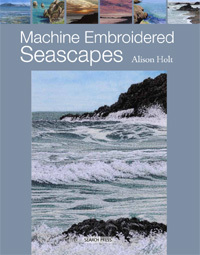 A richly illustrated book that is both instructional and inspirational, showcasing the authors exquisite machine embroidered seascapes. 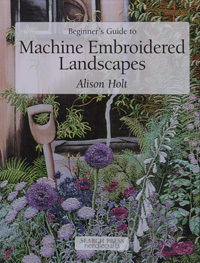 Detailed instructions explain how to create realistic scenes, from the sunlit glow of the Mediterranean to the drama of a stormy, windswept beach in winter. 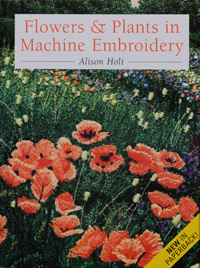 La Broderie Machine is MACHINE EMBROIDERED Flowers. 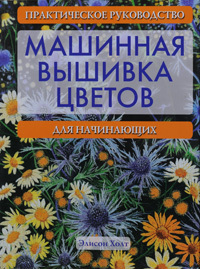 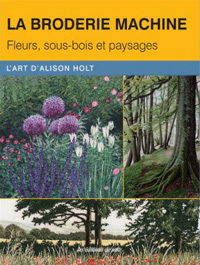 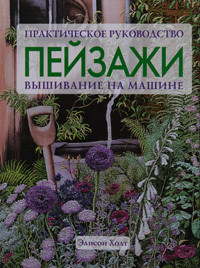 Woodlands and Landscapes translated into French.